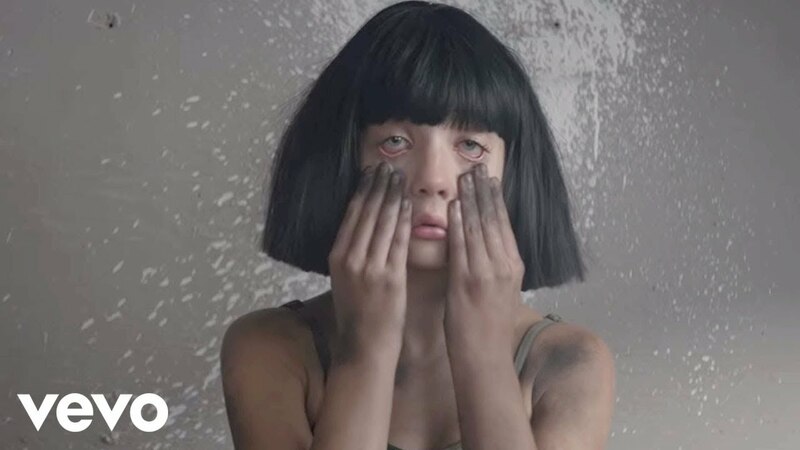 Fresh off the back of the Australian songwriter's massively popular album '1000 Forms Of Fear', Sia has continued to roll out another smash release with 'The Greatest' featuring none other than 'To Pimp A Butterfly' maestro Kendrick Lamar. 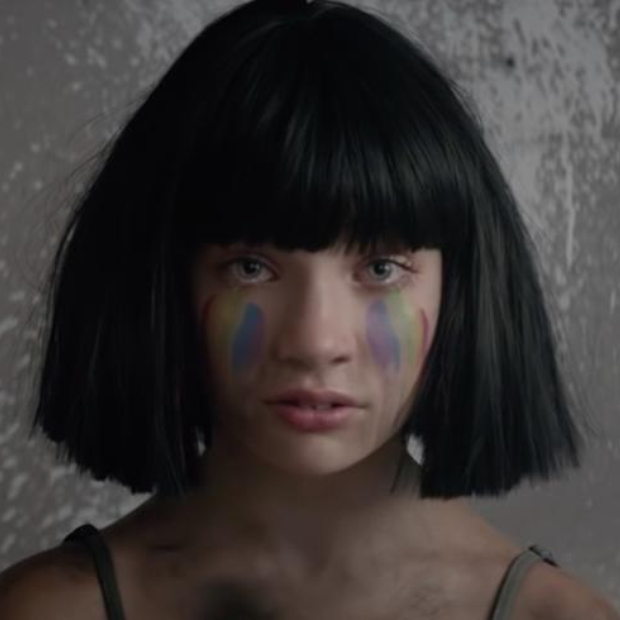 The music video of course features the incredible dancing talent that is Maddie Ziegler. The teenage dancer appeared in every single one of the tracks that made up the 'music video trilogy'. Download Sia and Kendrick Lamar's 'The Greatest' now.